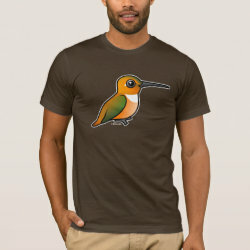 The Rufous Hummingbird lives across western portions of North America. 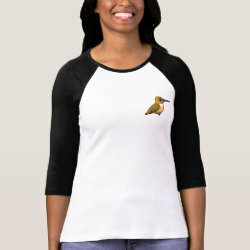 They summer in Pacific Northwest into Canada and all the way up into Alaska. 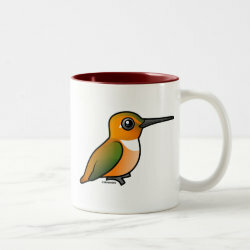 During migration they travel across the western United States on their way to their wintering grounds in Mexico and Central America. 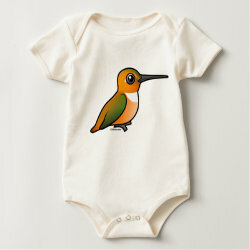 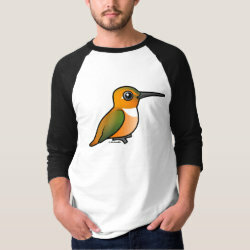 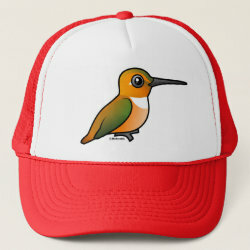 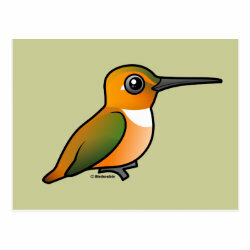 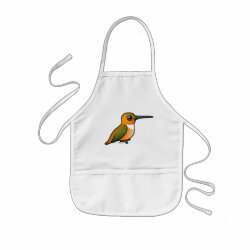 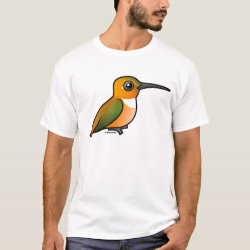 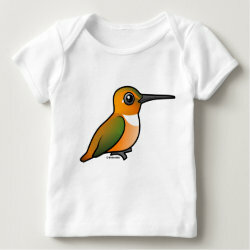 This is our totally cute Birdorable Rufous Hummingbird!